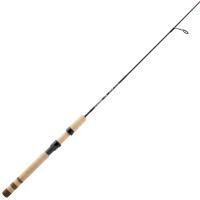 The G. Loomis IMX Classic Trout & Panfish Spinning Rod is a light-duty, all-around rod designed for small freshwater species. 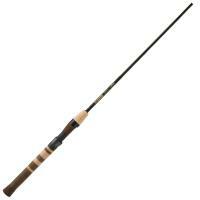 If you're fishing in tight quarters or small creeks, G. Loomis suggests the shorter models, but if you frequent larger streams, ponds, or lakes, they recommend the longer models. 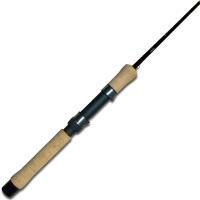 The G. Loomis IMX Classic Trout & Panfish Spinning Rod is a light-duty, all-around spinning rod designed for small freshwater species. 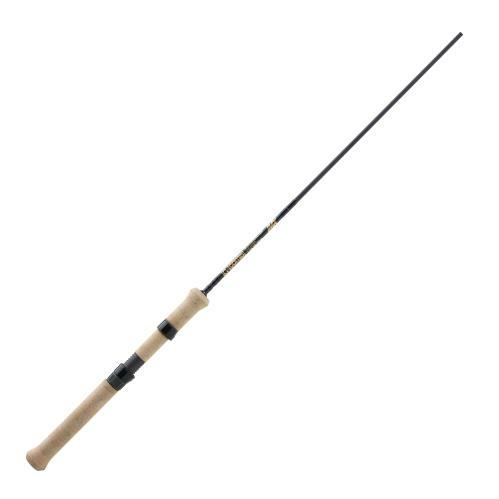 If you're fishing in tight quarters or small creeks, G. Loomis suggests the shorter models, but if you frequent larger streams, ponds, or lakes they recommend the longer rods because they protect light line better and give you increased casting distance and a longer, more effective hook set. 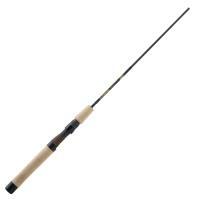 The G. Loomis IMX Classic Trout & Panfish Spinning Rod offers strength to fish a variety techniques, from small jigs, bait to micro-sized crankbaits, tiny spinners and many more. 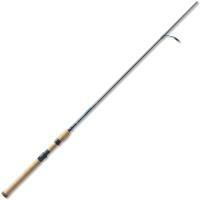 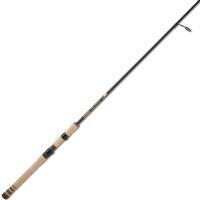 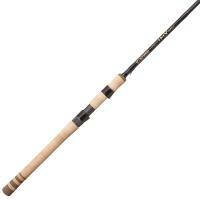 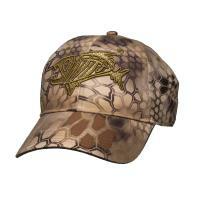 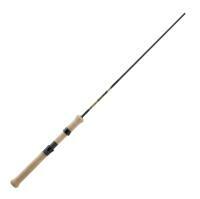 The G. Loomis IMX Classic Trout & Panfish Spinning Rod is made in the U.S.A.